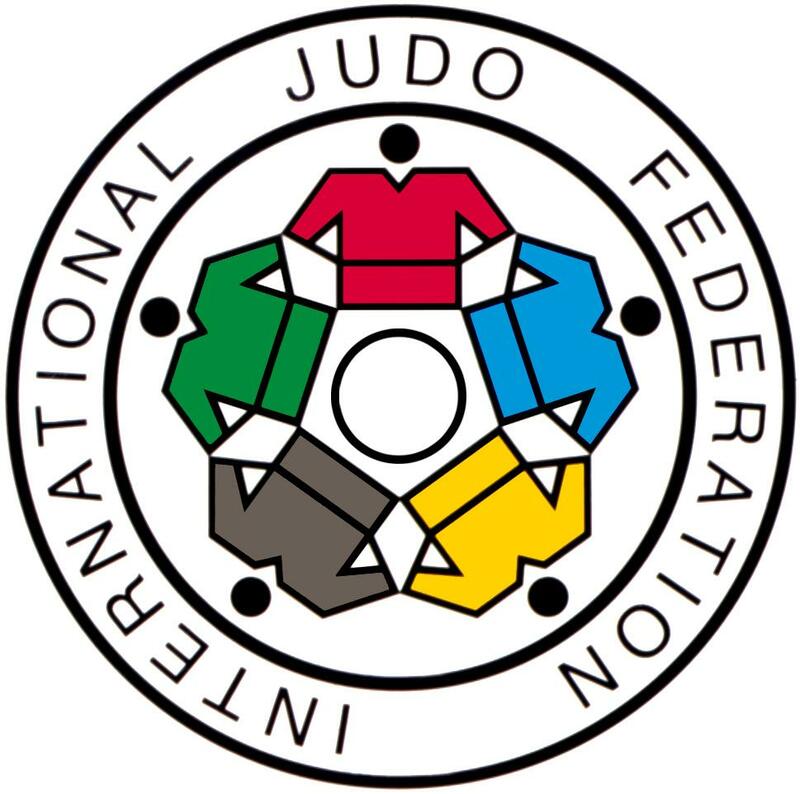 The 2015 Judo World Championships began today, Monday August 24th, in Astana, Kazakhstan. The US team of 8 men and 9 women are competing this week against the best judo players in the most important annual judo tournament on the planet. The USA’s Aaron Kunihiro started things off today in the -60 kg category. This entry was posted on August 25, 2015 at 6:10 am and is filed under Competition Video, Judo News. You can follow any responses to this entry through the RSS 2.0 feed. You can leave a response, or trackback from your own site.